Pliers are a multi-purpose hand tool with opposing jaws for gripping, bending and cutting. The two cross metal limbs provide tough leverage for multiplying the strength of the user's hand. 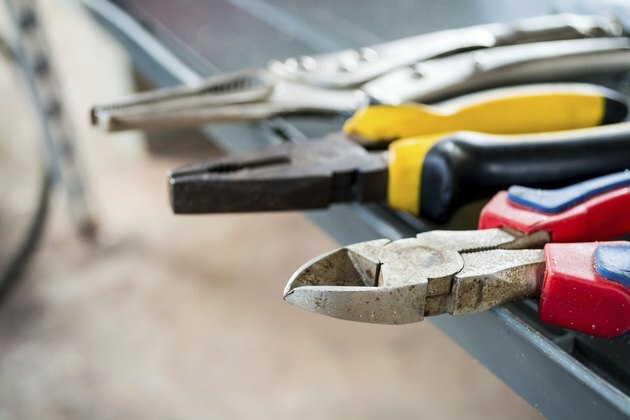 Pliers are an essential part of every toolbox, as they have multiple uses about the home. While you can usually get by with an all-purpose pliers, there are other varieties of the tool that cater to a specific task. Choosing the right pliers for the right job will improve efficiency and safety. 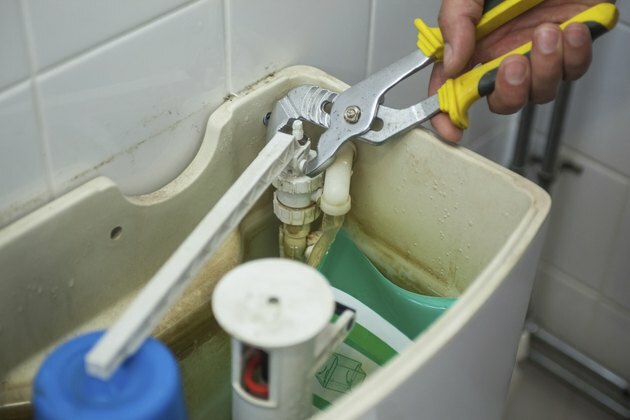 A plumber repairs a toilet with a pair of pliers. The primary use of pliers is for gripping. You can put them to work at loosening or tightening bolts, holding objects for stabilization, or removing pins, nails or other fasteners. Standard utility pliers, formally called slip-joint pliers, have relatively flat jaws with teeth for gripping small objects, plus a round, toothed opening for gripping larger items, such as bolt heads and nuts. Many also have a small scissorlike section for cutting wire. Tongue-and-groove pliers work on a similar principle as utility pliers but have long handles and offset, or angled, jaws for greater leverage. The jaws are highly adjustable and can open wide for gripping pipes and large nuts. 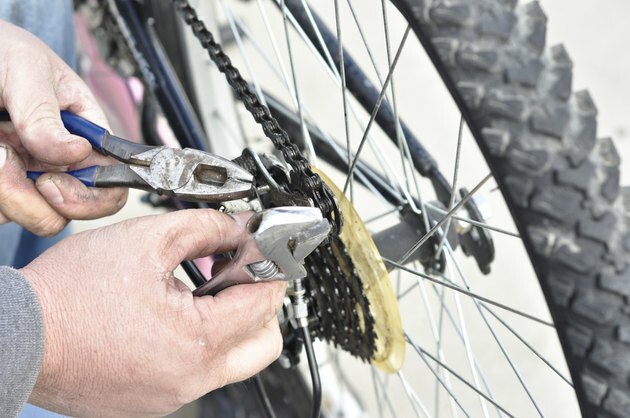 A man adjusts his bike chain with pliers. Pliers can also be used for bending or straightening. The cross braces of the pliers allow for superior torque power to bend and twist objects such as sheet metal, nails and wires. All pliers can help at bending things, so the kind you choose will depend largely upon the specific object you need to bend. Long-nosed or needle-nose pliers help you to grip small objects that may be difficult to reach. Linesman pliers are commonly used by electricians for bending wire and cable. An electrician uses wire cutters. Some pliers are also able to cut wire and nails. Diagonal-cutting and side-cutting pliers, commonly referred to as wire cutters, are primarily designed for clipping and severing wires. 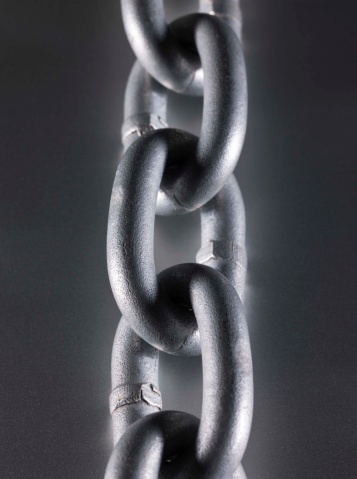 In most cases, their jaw structure makes wire cutters less suitable for gripping large objects such as bolts. However, because they are effective at gripping and removing nails, they are still considered pliers. An electrician strips an electrical wire. 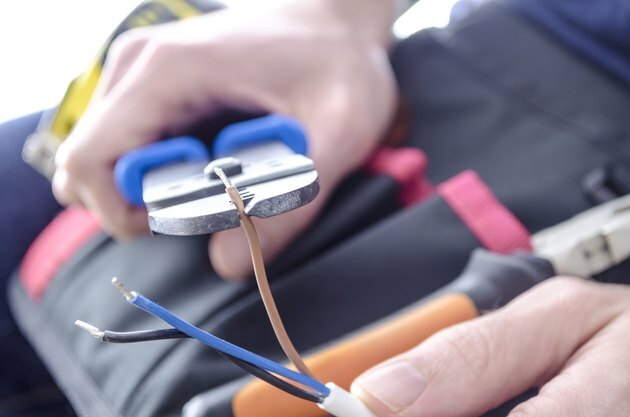 Electricians use a variety of special pliers for splicing wires and stripping insulation. For this task, linesman pliers are the popular choice. With the wire cutting feature, you can cut through an electrical cable's insulation and strip off a short segment to expose the bare wire within. 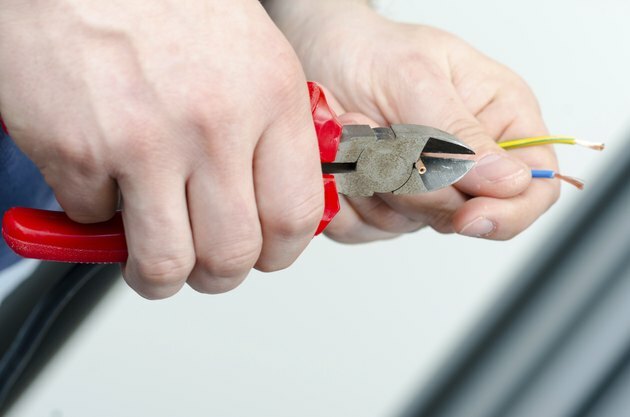 If you do the same to another electrical cable, you can then use the pliers to help attach or splice the two wires together.